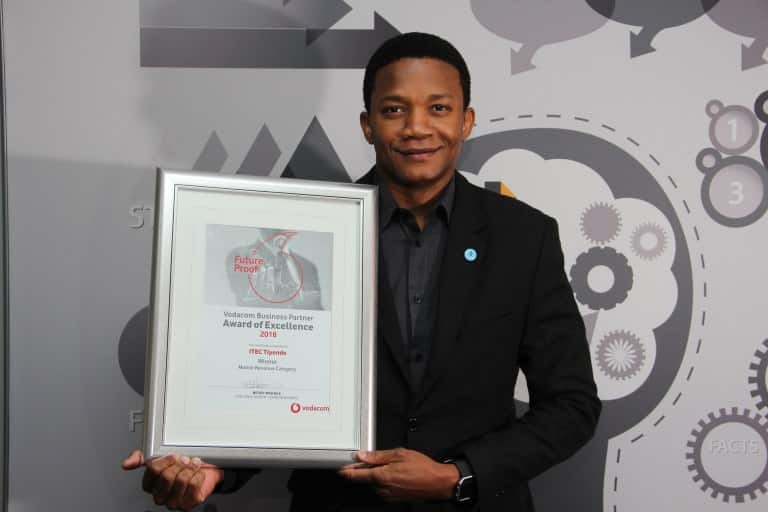 Itec Tiyende, a black-owned company providing innovative digital and enterprise communications solutions, was recognised at the Vodacom Annual Partner Summit last month. 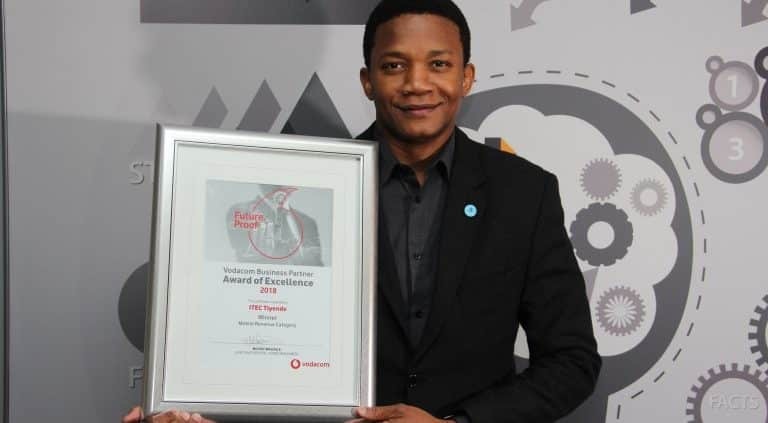 Walking away with the coveted Vodacom Partner of the Year Award in the Enterprise Mobile Revenue Category, this accolade places Itec Tiyende at the forefront as one of Vodacom’s recognised partners in offering its suite of services. “We are thrilled by this achievement. Our vision is to build on the partnership and synergies that exist with Vodacom and ultimately enhance our offering to our clients,” says Simbo Ntshinka, MD at Itec Tiyende. Building on the success of enterprise mobile service, Itec Tiyende is consolidating its customer base to provide telephony with high-speed broadband connections through Vodacom’s platforms. The long-term plan is to service areas underserviced by businesses, particularly those located outside larger metropolitan areas. “I believe what sets Itec Tiyende apart is our 15 years of experience and our innovative, customised solutions. Itec Tiyende’s range of global partnerships means we can offer businesses a broad range of printing and imaging products, digital records management solutions, enterprise content management, maintenance and support. We are proud of our track record of delivery to some big companies and government departments,” says Ntshinka. As part of the Itec Group, Itec Tiyende is also one of the ICT industry’s BEE leaders (Level 1 B-BBEE certified). Headed by Simbo Ntshinka, Itec Tiyende is a majority black-owned company incorporating 21.72% black women ownership.